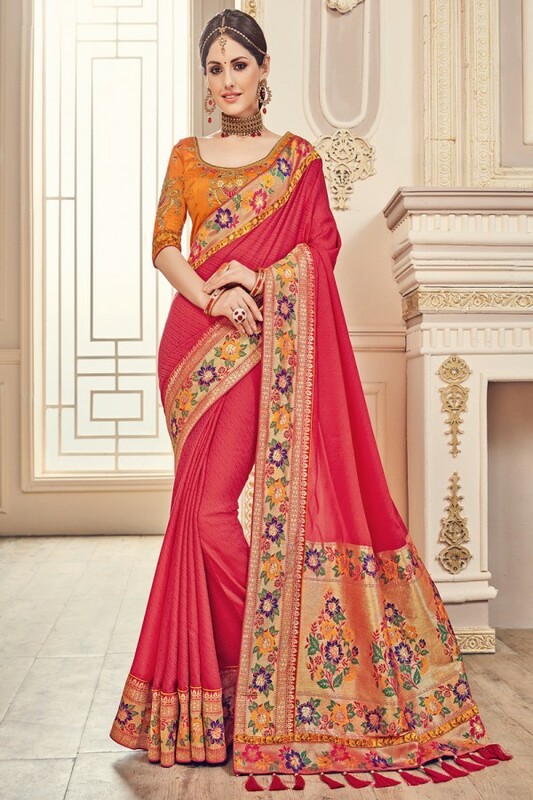 Shop Online for the biggest range of Sarees, Salwar Kameez, Lehenga, Indo-Western & Many More. Unique style & weaves of wonder can be seen in this ethnic collection from Lilots Fashion! Well-formed to attire this collection comprises most appealing Jaquard fabrication.